Now that the 5G standards are complete (both standalone and the kind that piggybacks on LTE), American carriers are rushing to pump up the hype ahead of initial trials and deployments. For T-Mobile, that means announcing a new $3.5 billion investment in 5G with Swedish supplier Ericsson a mere week and a half after announcing a deal of the same dollar amount with Finland-based Nokia. In total, that's a whopping $7 billion. 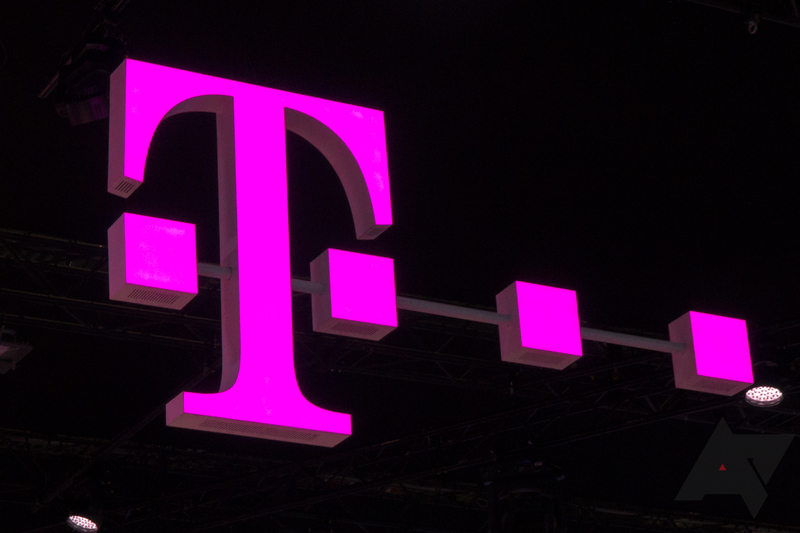 From T-Mobile's announcements, it seems the operator will be dividing the labor and dual sourcing from the two companies equally, buying both hardware and software compliant with global standards from Ericsson and Nokia. In its deal with Ericsson, the "uncarrier" notes that it will use the infrastructure supplier's 5G portfolio to expand existing LTE capacity needs while "future-proofing the network." To this end, it's providing a number of software products for virtual network management, which should make future deployments less of a hassle. In fact, T-Mobile says it actually already has some Ericsson radios that can run 5G New Radio technology with a remote software installation. The operator also reports that Ericsson will supply hardware and software across all spectrum bands available to T-Mobile (including the carrier's 28 GHz millimeter wave — high frequency spectrum particularly important for facilitating 5G speeds). As noted above, though, it's not just T-Mobile that has a lot to say about 5G lately. Every large American carrier is assuring customers that it is well-prepared for a future with multi-gigabit speeds and single-digit millisecond latencies. It goes without saying that we should keep a healthy level of skepticism about when the average customer will see such benefits (it'll be a while, and the usual caveats regarding location and traffic will always apply), but for what it's worth, here's a sampling of the hype. Verizon, which has significant millimeter wave holdings, recently showed off a 5G prototype smartphone with Qualcomm, and, of course, there was also the 5G Moto Mod. AT&T just announced that Samsung, Ericsson, and Nokia will supply its 5G equipment. As for Sprint, well, apart from waiting to be bought by T-Mobile, it demonstrated a 5G New Radio connection over Massive MIMO with Nokia just a day ago. The race to 5G is certainly on — or, at the very least, the race is on when it comes to looking prepared. No matter which American carrier pulls ahead, though, Nokia, Ericsson, Qualcomm, and Samsung are winning big.